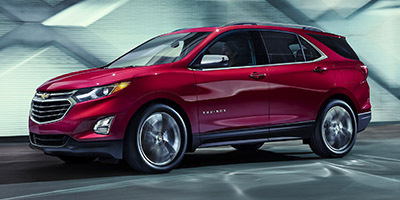 Finding the right new Buick or Chevy near you that meets your needs and expectations can be challenging all on its own, but it is also quite challenging to find the Buick or Chevrolet lease deal or offer that is right for you as well. 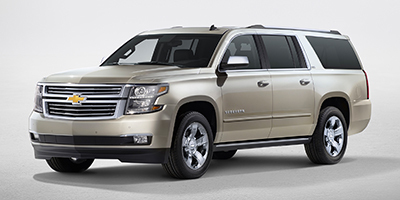 But when you shop with Ewald Chevrolet Buick you won't have either of those problems. 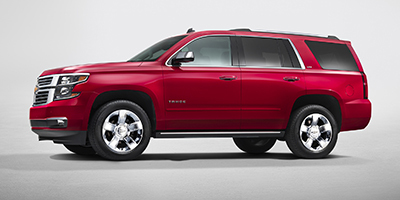 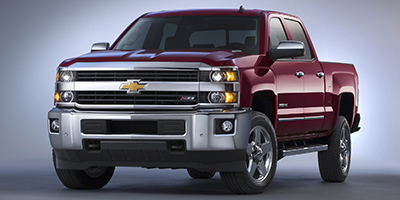 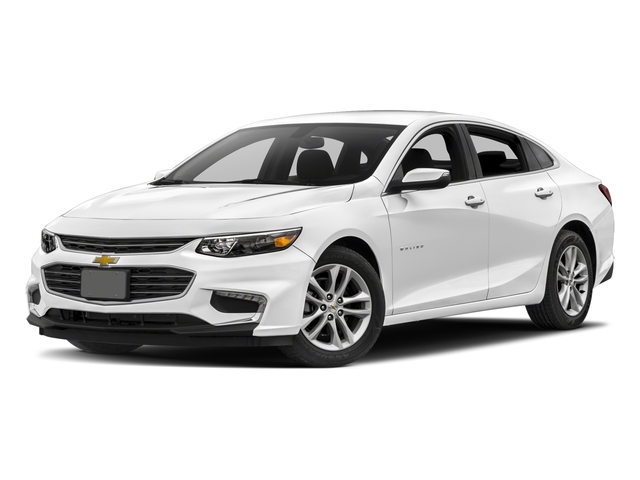 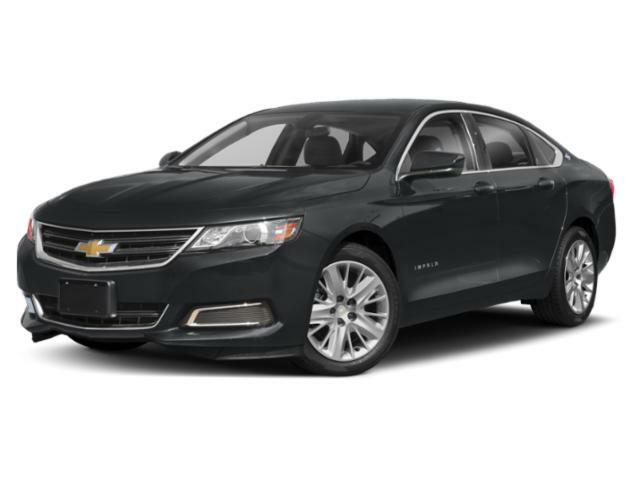 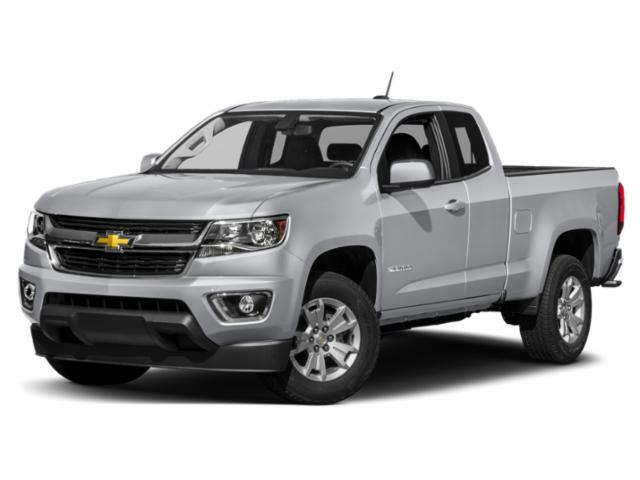 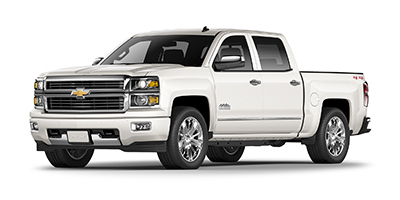 We have a large inventory of vehicles for sale, which makes it easy to find theonethe is right for you, and we also have many great Buick and Chevy offers that drivers can take advantage of. 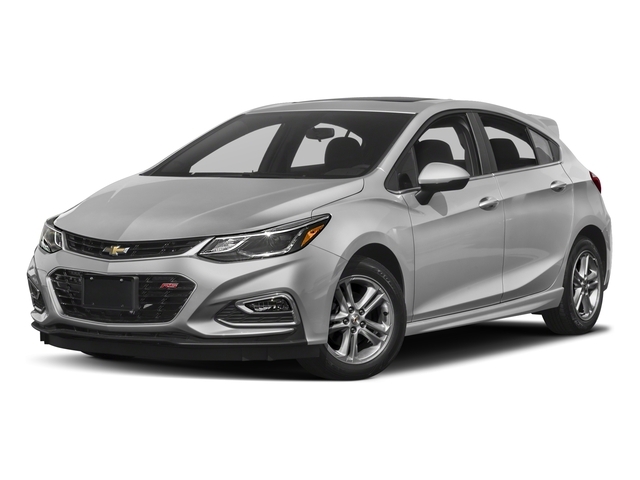 Our wide selection of new Chevrolet and Buick cars for sale will make it easy to find a vehicle that is right for your needs, so you can spend more time on the road and less time shopping, while our great Buick and Chevy special offers help you save cash and get into the vehicle you want more easily. 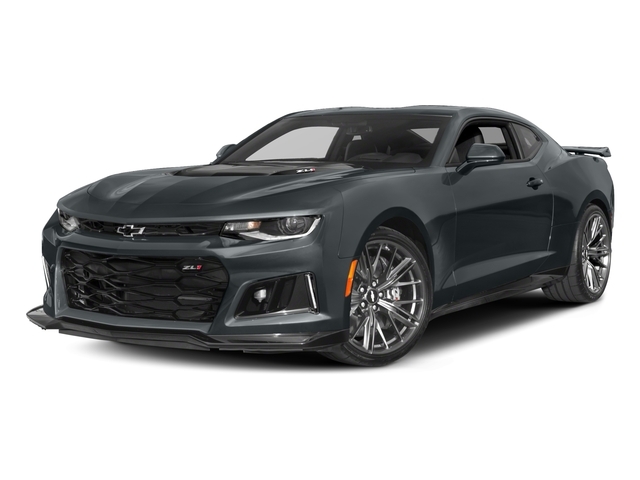 Our staff of experienced financial experts will help you search for and find the deal that is just right for your budget, so that you can get back out on the road a little easier and spend more time enjoying the vehicle you love. 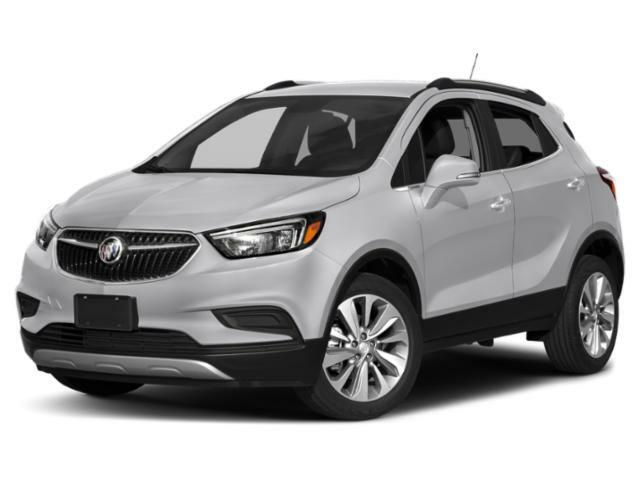 We have many kinds of Buick and Chevy lease specials to take advantage of on a wide variety of vehicles, so we are sure to have a deal that works for you! 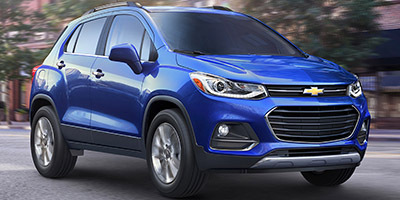 So for a much easier time finding the right vehicle for you, as well as the Buick or Chevy lease special that is right for your budget, come on over to Ewald Chevrolet Buick in Oconomowoc Wisconsin today! 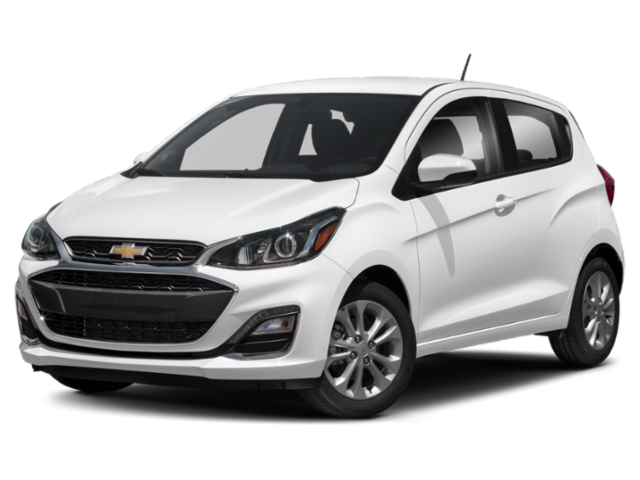 Stop by today and check out our many great deals, we are committed to helping you get into the brand new car that is just right for you!